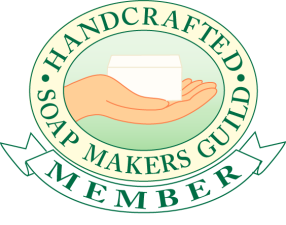 See my Shaving Soap FAQ. For those of you who are new to shaving or who have only used vegetable based and glycerin soaps, tallow is a hard, white purified fat rendered from beef suet, and is an important ingredient in some of the most highly regarded shaving soaps in the world. I combine tallow with unrefined shea nut butter and other oils, aloe vera, extra glycerin, bentonite clay and silk to make a soft soap (a cross between a cream and soap that is sometimes called a croap) that lathers quickly with a brush to make a slick protective lather that is excellent for sensitive skin. It comes in a tub, refill or shave stick and you can find it here.